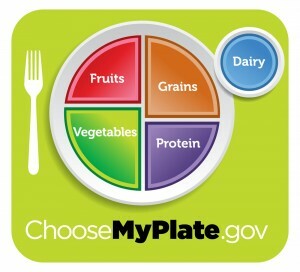 Is your child eating enough? Too much? What should I be eating to promote a healthy pregnancy? These are all common questions that parents and parents-to-be tend to have. The Gallatin City-County Health Department’s WIC program offers food assistance, nutrition education, and breastfeeding support for Gallatin and Madison Counties. WIC families can be moms, dads, foster parents, grandparents, and guardians. WIC is for pregnant, breastfeeding, and postpartum women, families, and children up to age 5 who meet certain income limits. 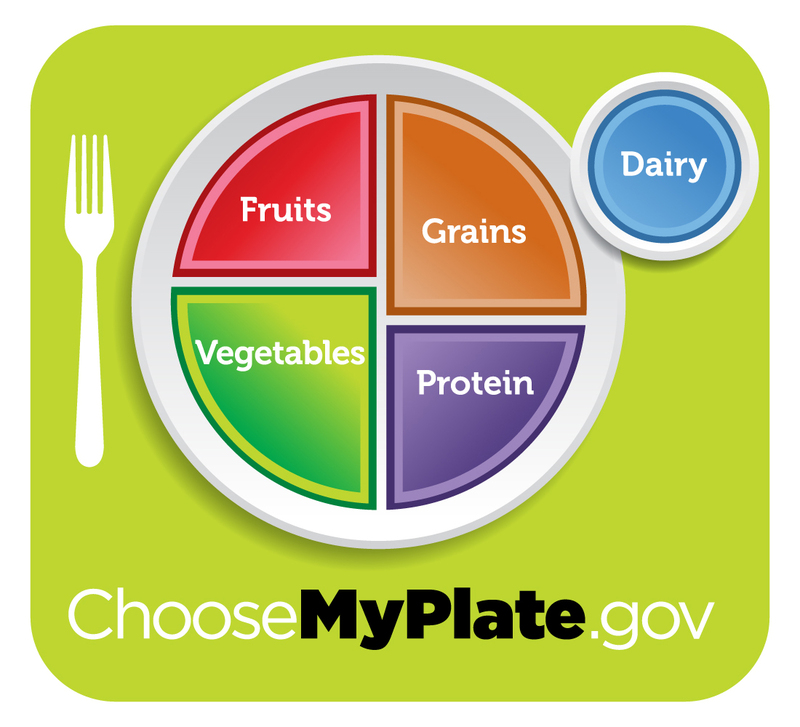 For healthy eating guidelines, the Gallatin City-County Health Department also refers people to the Government sponsored My Plate program for information about appropriate, healthy servings for different ages and stages along with great recipes.